A few years ago a friend of mine shared with me how she keeps her gift giving under control for her kids. 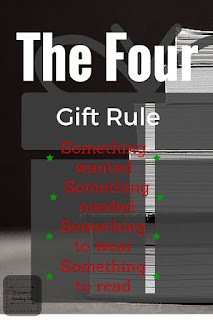 They follow the four gift rule: one that is wanted, one that is needed, one to wear, one to read. She shared this bit of wisdom in my mom's group, and many of us younger moms (at the time) adopted it quickly. 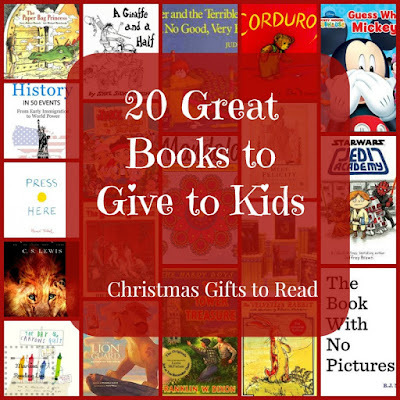 So I guess, it should have been no surprise when a few of my close friends asked me recently what books they should get for their kids this Christmas. To be honest, I did not know where to start! There are just so many great options. Since I know them, I catered the options to their kids. However, there are some books that I am pretty sure would be major hits with all kids. So today I am going to share my current top 20 to give as gifts. There are some that are great for toddlers and pre-readers, some that a great for emergent readers and early readers, as well as some chapter books for the more versed kids. Press Here by Herve Tullet is a fun interactive book perfect for kids 3 and up - or any kid that enjoys playing with their books and listening to stories at the same time. The Book With No Pictures by BJ Novak is the best read aloud book, period. It would be the perfect gift for toddlers and preschoolers, but I have to add I've seen many elementary kids rolling on the floor laughing to this one. The Day the Crayons Quit by Drew Daywalt is simply funny - it's funny to read, it's funny to hear, and it inspires kids to be creative with their crayons. This is a great choice for preschoolers and elementary kids. The Velveteen Rabbit by Margery Williams is simply a classic and every child should have this story. The story of how toys become real touches kids and allows empathy to develop. This one is perfect for any child. A Giraffe and a Half by Shel Silverstein is the newest collection of poems. Again, shouldn't all kids have at least one Silverstein book on their bookshelf? Alexander and the Terrible, Horrible, No Good, Very Bad Day by Judith Viost is simply a classic. Alexander is silly to read about, yet full of lessons for kids and adults alike. This is perfect for children of all ages. The Boxcar Children by Gertrude Warner is a wonderful series for those kids who are ready to read chapter books on their own. The mysteries are fun and engaging adventures without being overly scary. Star Wars: Jedi Academy by Jeffrey Brown is a fun book, almost a graphic novel for the perfect stepping stone from early readers to chapter books. I would recommend this one for second graders and up, and there are more in the series! 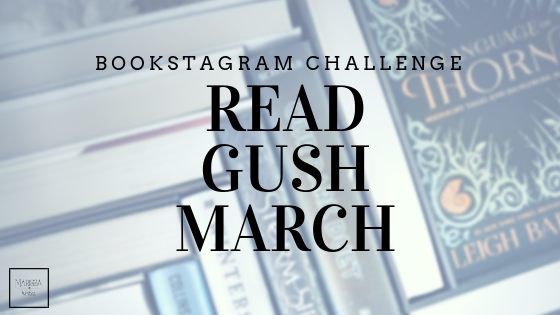 American Girl series - Alright so this is a big vague, but all the girls are fun, and tell amazing historical fiction. Any of these series would be a great gift for young girls seven and up. The Chronicles of Narnia by C.S. Lewis is another series that is a classic and needs to be on every child's bookshelf. The fantasy series is perfect for solid readers who are interested in chapter books, probably ages eight and up. Nancy Drew Mysteries by Carolyn Keene is a great series for mystery fans. These classics are best for strong readers, probably ten and up. History theme books by James Weber - these are an odd choice for me, as they are all digital books, but they are also a great find for those kids who are into history and non-fiction. These books give great outlines and basic facts surround different historical periods. These are for your older kids, probably thirteen and up. 1st Look & Find books - another cheater here, as there are so many options when it comes to these engaging books that ask kids to search through the pictures. This is a great opportunity to find your kids favorite character as so many are featured in these fun books. Mandala Coloring Book for Kids - These coloring books are all the rage for adults, but there are still fun options for the kiddos too! Get one for you and for your kid to spend time coloring together. The Lion Guard by Walt Disney Company is a brand new story to compliment a new movie and series on Disney Channel. The story is cute and fun for young children. Do you want to build a snowman? by Calliope Glass is just a fun interactive story that I mentioned earlier this year. I highly recommend it to those with young Frozen fans. 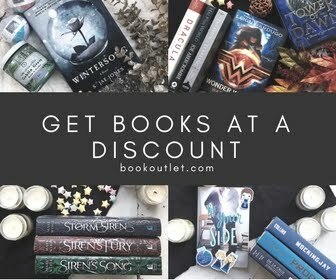 I guess technically that is more than 20 books, as there are quite a few series in there... What can I say - there are just so many great choices! To be honest, I wish that I could actually sit down with you, ask a few questions and give you a personalized list... I know there are more I could add... And I'm sure you have a few you could add! What would you add to this list? What kind of books do your kids enjoy most? 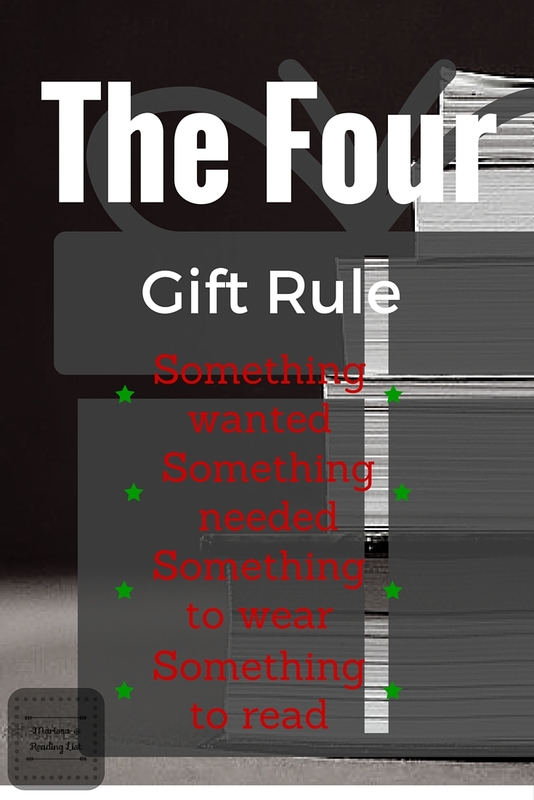 Do you follow the four gift rule? I'd love to hear from you, leave a comment with your thoughts, or answers!